Read independent reviews & testimonials about us from external sources, to see how others have enjoyed our Hotel rooms, and other services. Everyone leaves our hotel with a happy smile and a satisfied spirit. 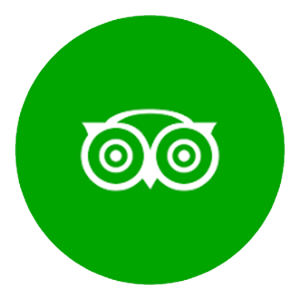 TripAdvisor is an American travel and restaurant website providing hotel reviews, accommodation bookings and other travel content. 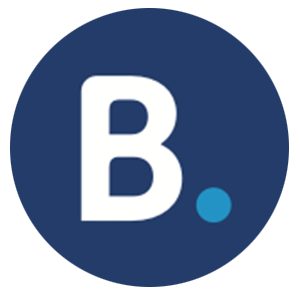 Booking.com is a travel fare aggregator website and travel metasearch engine for lodging reservations of many hotels. 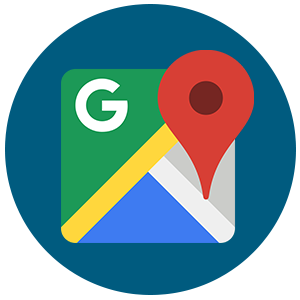 Google Maps is a web mapping service, that offers satellite imagery of all locations, and people can leave their reviews on locations. 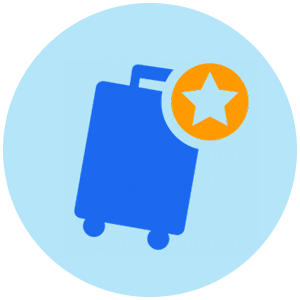 Jumia Travel is an online travel agency based in Paris, providing online hotel reservations across the African continent. 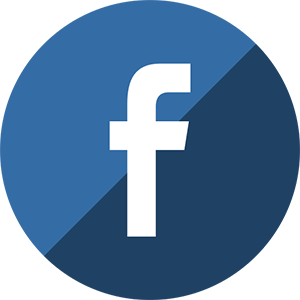 Facebook is an American for-profit corporation and an online social media and social networking service based in California. 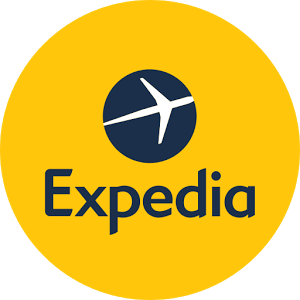 Expedia is an American travel fare aggregator company that owns and operates several international global online travel brands.